Women’s Life Care Center has made a long-lasting, positive impact in the lives of pregnant and parenting mothers in our local community for over 35 years. We would not be here today without the zeal of our donor support system. Based on our long history of serving mothers and families, we have found that being pro-life is being pro-baby and pro-mom. We not only advocate for baby’s best interest but also offer mothers the tools that they need to achieve their personal goals and enrich their families. Each year, we witness hundreds of women and families overcoming personal, material and societal challenges through the education and assistance offered at our Center. As we help them source solutions for a brighter future, we empower them to be the candles of hope and light in this world. Any candle that is lit needs a spark. The spark to ignite this light is you, our donors. 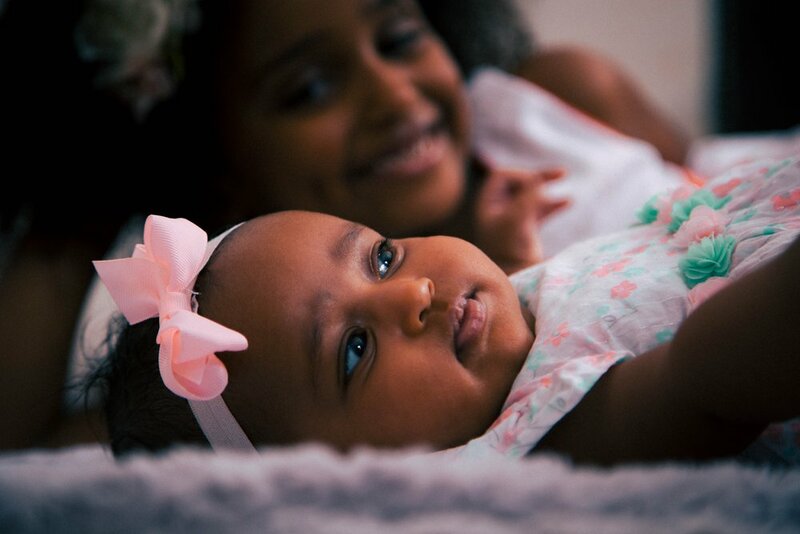 In order for us to carry out our mission, we need your support, prayer, and encouragement through your donations and gifts; these precious materials become the small miracles that every mother needs. 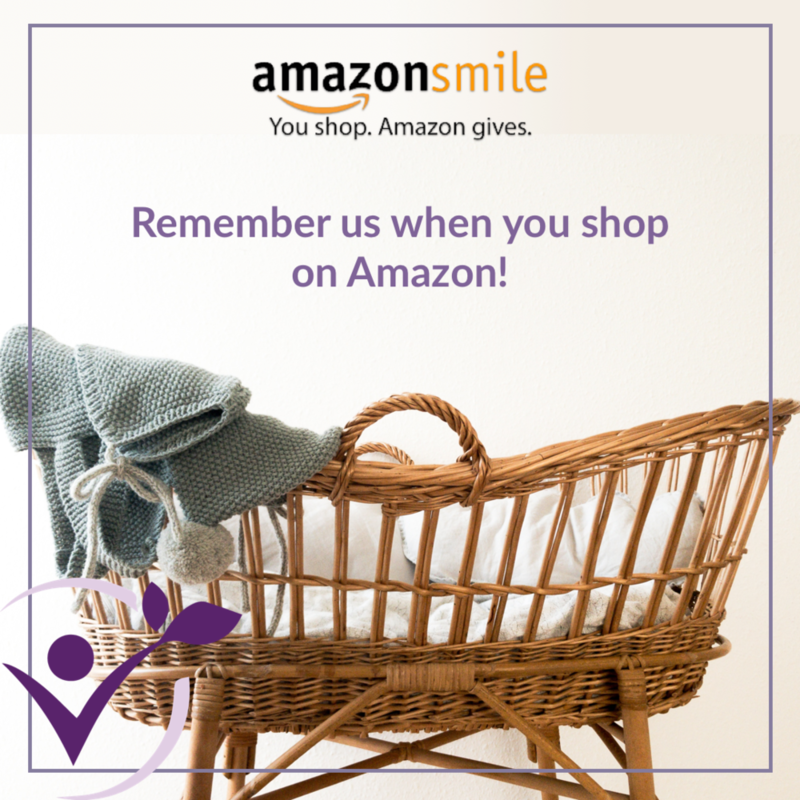 Add Women’s Life Care Center as your charitable donation! We also take gently used baby and maternity clothing based on season and space, please call to arrange a donation drop-off at our center. Want to Get Involved? Volunteer & Help Make a Strong Impact! Volunteer, have fun and make an impact in the lives of those who need you! The Women’s Life Care Center is looking for volunteers who can help with our events and office projects. Training will be provided. Preferred Schedule or Availability: Although we have some flexibility, the following are the typical center shifts. Why do you want to volunteer at a Life Care Center?